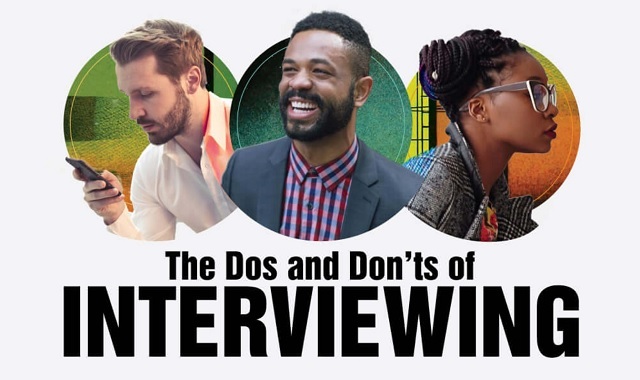 The Dos and Don’ts of Interviewing #infographic ~ Visualistan '+g+"
Unemployment is back down to a low 3.9%, but American are switching jobs more frequently. Whether their looking for a step up on the career ladder and more pay, or just a better work environment and more work-life balance, millennials are more switching jobs at twice the rate of those just a few years older. That means more time job hunting and more competition for work.